Sampling is perhaps the one area of research afflicted with the most misinformation and confusion. What’s the right sample size? Do I really need to sample 10% of my population? Should I buy an email list or use an online panel? If I use my customer list, will I be introducing a bias? You’re in luck, because not only does Infosurv Research understand sampling, we can explain it to you, and we have various sampling methods and resources at our disposal. The sample frame refers to the source or segment of the population from which you will draw the sample for your questionnaire. The correct sample frame has an impact on the validity of your research. If you are not interviewing the correct people, your results will not be valid or useful. To whom do you need to reach to get the information you need? Are they individuals or businesses? Are they defined by demographic characteristics, product usage, customer experiences, or something else? What is the incidence of the respondents in your sample frame (the percent of the population they represent)? Do you have access to lists of respondents in your sample frame that include contact information (email address, telephone number, etc.) or do you need to purchase a sample from a panel provider? Similarly, there are many considerations to determine the appropriate sample size. In general, sample size has a direct effect on reliability; the bigger the sample, the greater the reliability of the results. However, sample size also has a direct effect on cost. So, balancing reliability with budget is the key in determining the optimal sample size. You need to not only have a good idea of your budget but also need to know what your tolerance is for variance in the data caused by sample error. Sample frame and size are therefore, two of the most important considerations in designing your research project. After all, if you don’t have the right respondents and enough of them, you won’t get the information you need to make decisions. On the other hand, sample size is also a key driver of project cost, depending on the methodology you have selected. 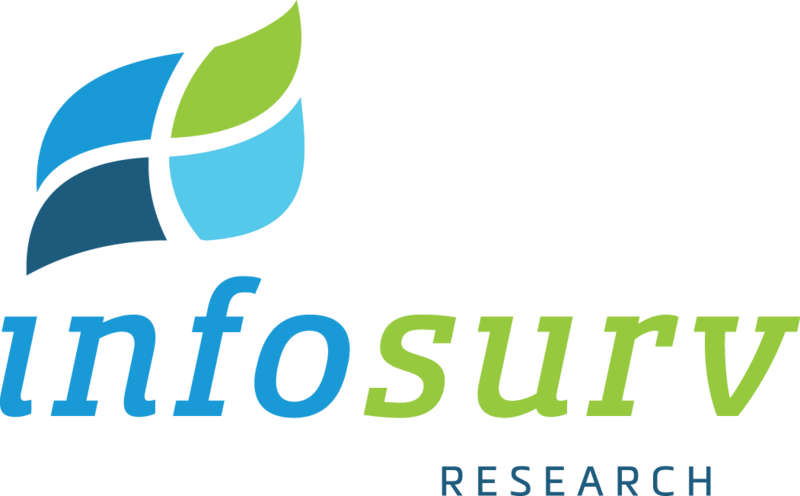 Let Infosurv Research help you balance validity, reliability and cost to best fit your research needs. For more information on sampling capabilities, contact us today.